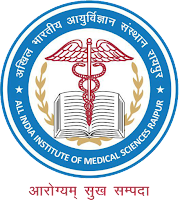 All India Institute of Medical Sciences (AIIMS), Raipur has announced recruitment news for the post of Staff Nurse Grade-I (Nursing Sisters) and Staff Nurse Grade-II (Sister Grade-II). Applicants interested in this job may apply on or before 8/21/2017. 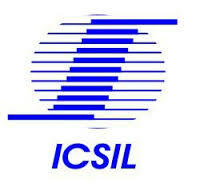 Intelligent Communication Systems India Limited (ICSIL) has announced recruitment news for the post of Data Entry Operator and Nursing Assistant. Applicants interested in this job may apply on or before 5th June 2017. Government Medical College (GMC) has announced recruitment news for the post of Nursing Orderly/Hospital Attendant and Bearer. Applicants interested in this job may apply on or before 9th May 2017. 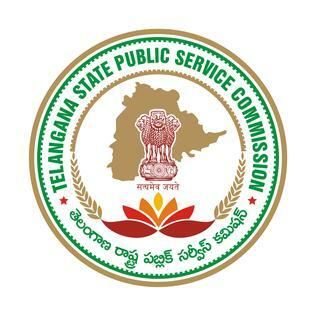 Telangana State Public Service Commission (TSPSC) has announced recruitment news for the post of Staff Nurse. Applicants interested in this job may apply on or before 6th May 2017. 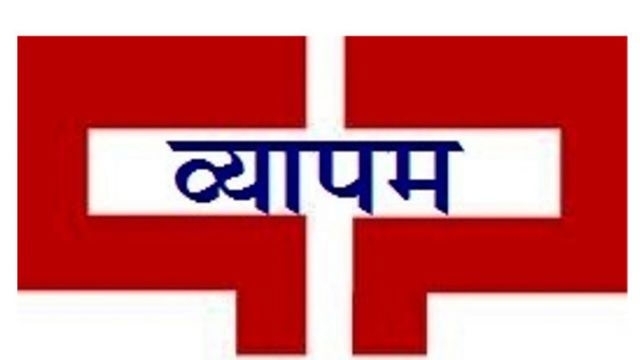 Madhya Pradesh Professional Examination Board (VYAPAM) has announced recruitment news for the post of Auxiliary Nurse Midwife (ANM), Pharmacist, Laboratory Technician & Various Vacancies. Applicants interested in this job may apply online on or before 13th March 2017. 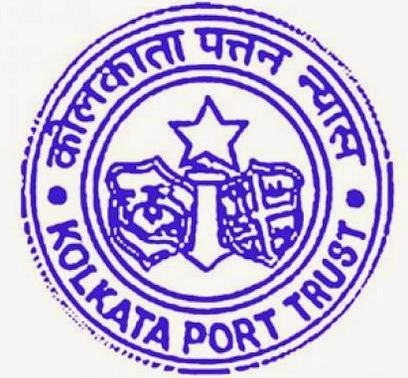 Kolkata City NUHM Society has announced recruitment news for the post of Staff Nurses. Applicants interested in this job may apply on or before 20th August 2016. Government Medical College & Hospital Chandigarh has announced recruitment news for the post of Staff Nurse on temporary Basis. Applicants interested in this job may apply online on or before 15th September 2016. 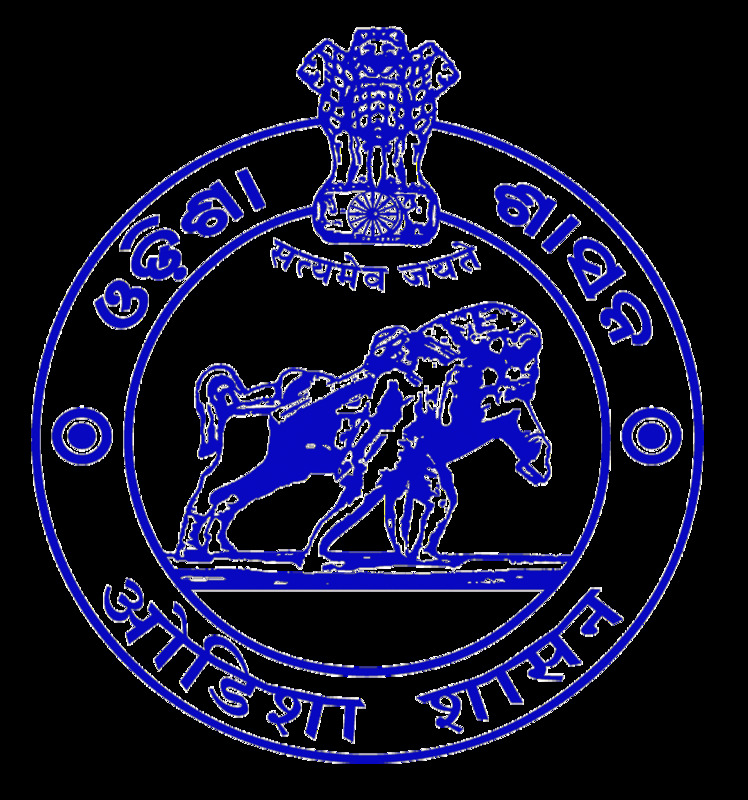 Office of the Chief District Medical Officer, Mayurbhanj has announced recruitment news for the post of Staff Nurse, MPHW and various other vacancies. Applicants interested in this job may apply on or before 20th May 2016. 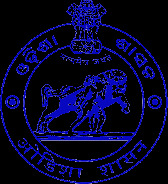 Government of Gujarat, Commissioner of Health has announced recruitment news for the post of Staff Nurse (Class-III). Applicants interested in this job may apply online on or before 24th April 2016. 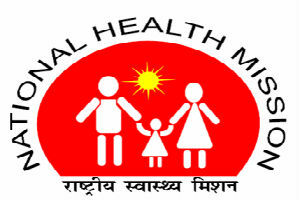 Uttarakhand Health Family Welfare Samiti has announced recruitment for the post of Staff Nurse. Applicants interested in this job may apply on or before 21st March 2016. 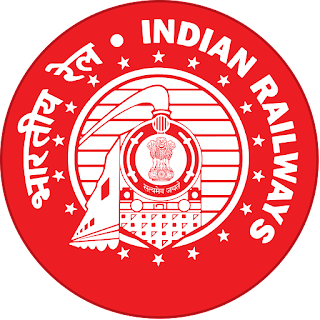 South East Central Railway has announced recruitment news for the post of Staff Nurse, ECG Technician & Lab Assistant (Para – Medical Category in Group – C) in Central Hospital, Patna. Applicants interested in this job may appear for walk-in-interview held on 19th and 20th January 2016. Salary/ Wages: Salary of Rs. 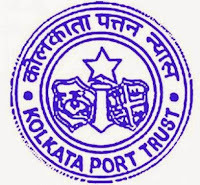 21,190/- per month for the post of Staff Nurse, Rs. 11,590/- per month for the post of ECG Technician and Rs. 10,970/- per month for the post of Lab Assistant. Education/ Qualification: Applicants applying for the post of Staff Nurse must possess General Nursing and Midwifery along with Certification in Nurse and Mid wife or B.Sc in Nursing or any other equivalent qualification from government recognise university/ institute. For the post of ECG Technician applicants must possess 10+2 education with Science graduation/ Diploma/ Degree in ECG Lab Technology/ Cardiology from government recognise university/ institute. And for the post of Lab Assistant applicants must possess Matric with Science along with Diploma in Medical Lab Technology (DMLT). Procedure to apply: Applicants may appear for walk-in-interview along with all the relevant documents on 19th January 2016 for Staff Nurse and on 20th January 2016 for ECG Technician and Lab Assistant. Procedure of selection: Applicants would be selected on the basis of their performance in personal interview. Nuclear Power Corporation of India Limited (NPCIL) has announced recruitment news for various post of Assistant, Stenographer, Nurse and other vacancies for PWD candidates. Applicants who are interested may apply on or before 30th November 2015. 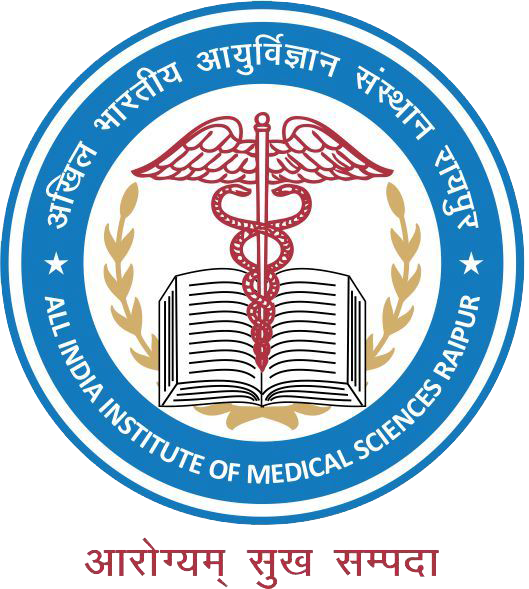 All India Institute of Medical Sciences (AIIMS), Jodhpur has announced recruitment news for the post of Assistant Nursing Superintendent and Staff Nurse. Candidates interested in this job may apply within 30 days from the date of notification. 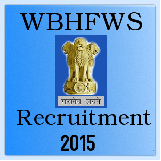 West Bengal State Health & Family Welfare Samiti (WBHFWS) has released recruitment notification for the posts of Nurse Mentor. Candidates who are interested in this job may apply online on or before 28th October 2015. Education/ Qualification: Applicants must possess B.Sc nursing. Fee: Sum of Rs. 100 should be paid by Demand Draft in favour of West Bengal State Health & Family Welfare Samiti for General category and for SC/ ST/ OBC- A & B, PWD Rs. 50 as a deposit fee. 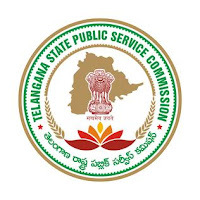 Procedure to apply: Interested candidate may apply online on the link given below along with send all you required document attest photo copy at the below mention address along with you online application form. Procedure of selection: Candidate would be selected on the basis of their skill test and personal interview. Important date to remember: Last date of submitting online application is 28th October 2015. 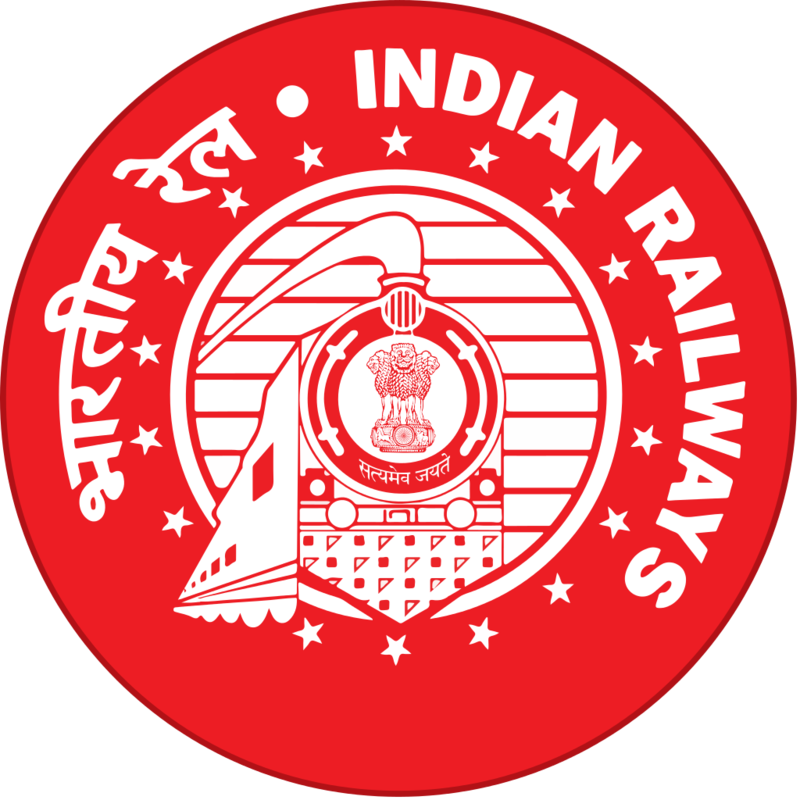 Central Railway has released recruitment notice for Para-Medic staff in group C. They have release this position on contract basis, last date to apply for this job is 3rd September 2015. Procedure to apply for this job: All the interested applicants may come for walk in interview on 3rd September 2015 by 10:00 AM at Dr. Kotnis Memorial Central Railway Hospital, Solapur Division with all the documents like resume, application form and all the academic documents. Education/Qualification: For Staff Nurse Position one must have certificate as a registered Nurse and mid wife along with 3 years course. Pharmacist must have 12th with science or its equivalent and 2 years of diploma in Pharmacy. Lab Superintendent must have completed B.Sc with Bio-Chemistry/Micro Biology/Life science or any other equivalents and diploma in medical lab technology (DMLT) or equivalent. 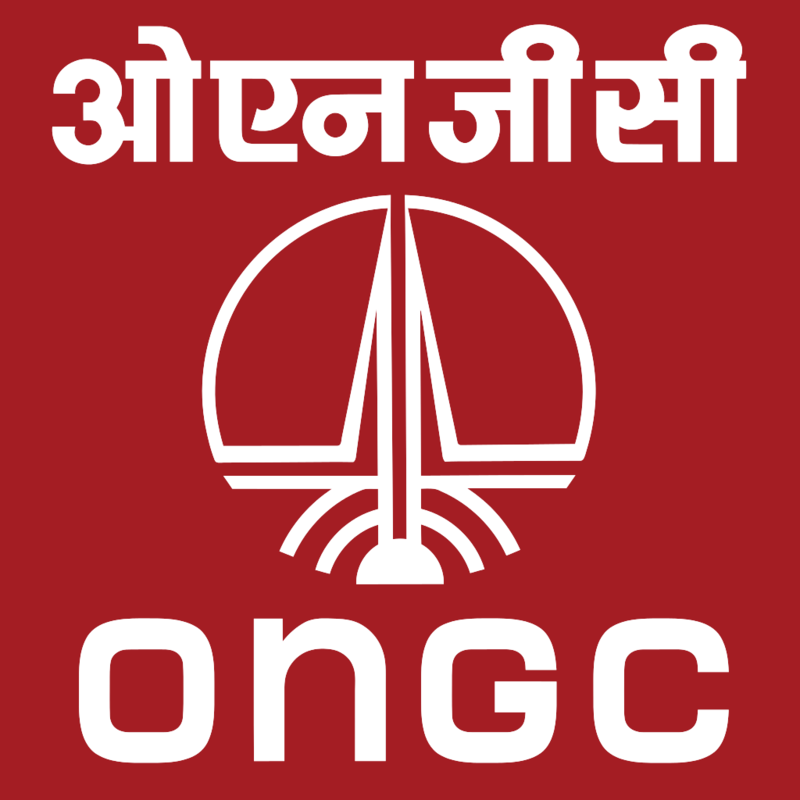 ONGC has released 332 positions for 10th, 12th and any graduate. 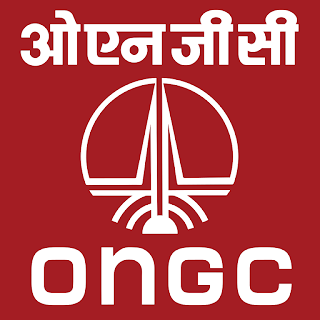 Various posts are available for Technicians and Assistants. Education/ Qualification: All the applicants must have completed 10th/ 12th/ Bachelors Degree/ Graduation from any recognized institute/ university. Check the detailed job description for post wise education/qualification. Minimum age of the candidate should be 18 years. Rules are applicable for relaxation as per Postwise. Procedure of selection: Candidates would be selected on the basis of their merit and performance in the written, typing and physical interview. Rs. 200 fee is applicable for all the General/OBC candidates and for SC/ST Rs. 50 application fee is applicable for PWD/Ex-servicemen there is no fee. 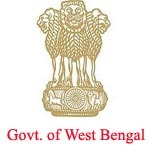 Procedure to apply: All the applicants who are interested in this job may apply online by filling online application through the official website http://www.eapplicationonline.com on or before 24th July 2015. Important date to remember: Last Date of registration of online form is until 24th July 2015.